Description of the signature pad "Sigma LITE" by signotec without LCD screen. is a cost-effective signature pad without LCD. The special thing about it: Instead of the LCD, the pad has a 4-inch (10.5 cm) hard-wearing writing surface for precise signature capture. Due to extremely robust design, the sensor is completely protected by a special foil surface. 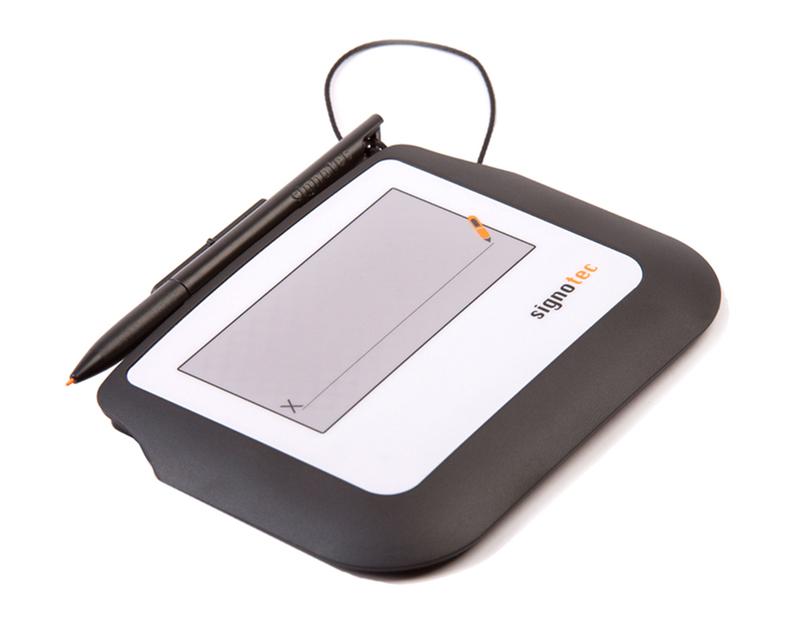 The signotec Sigma LITE features the same pressure sensitive sensor as the LCD-pads, which allows the capturing of biometric signatures in best quality. Electronic signature software and pads for the capture, binding, authentication, and verification of electronic signatures in digital documents. "Sigma LITE" is a cost-effective signature pad without LCD. The special thing about it: Instead of the LCD, the pad has a 4-inch (10.5 cm) hard-wearing writing surface for precise signature capture. Due to extremely robust design, the sensor is completely protected by a special foil surface. 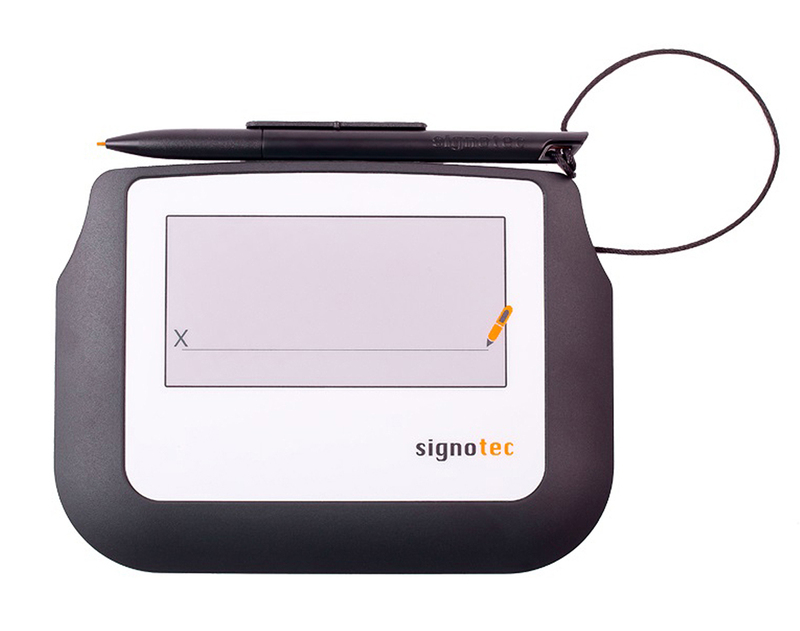 The signotec Sigma LITE features the same pressure sensitive sensor as the LCD-pads, which allows the capturing of biometric signatures in best quality. The signee can see his signature in real-time on the computer monitor, but not on the pad. 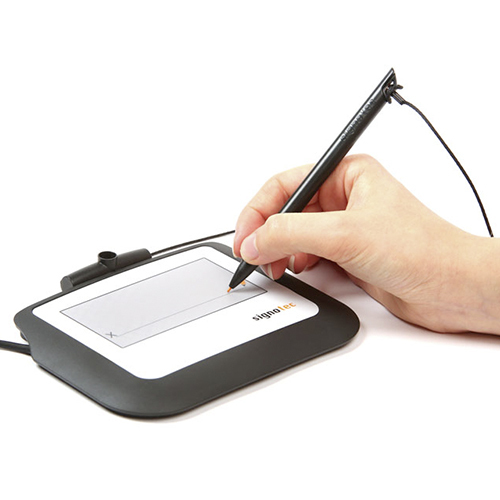 The pad is ideal for applications where customers solely need to provide a signature. With an unbeatable price-performance ratio, measuring just 160 x 120 x 10 mm, it is extremely compact and therefore ideal for mobile use. When used stationary it convinces with its flat design without drops and edges. The signotec Sigma Signature Pad is also available as LCD version with and without backlight! The signotec Sigma LITE without LCD is the best choice when an extremely robust design and the most cost-effective option is preferred. The signotec Sigma LITE has a long service life. A special foil surface protects the sensor. 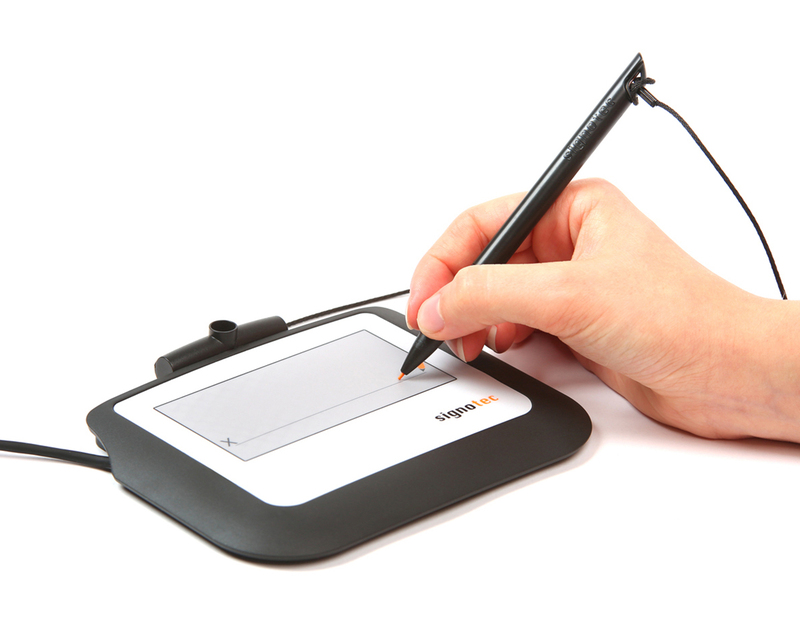 The signotec Sigma LITE signature pad has, like the other pads of the signotec family, unique security features and outstanding technical properties for signature digitisation. The data transfer from pad to PC is encrypted, thereby it is not possible to spy on the biometric features of the signature. Since the electronics, firmware, drivers and applications have been developed by signotec itself, the hardware and software are matching perfectly. The power supply to the pad takes place via USB. In addition, the USB cable is securely connected with the device and prevents theft. 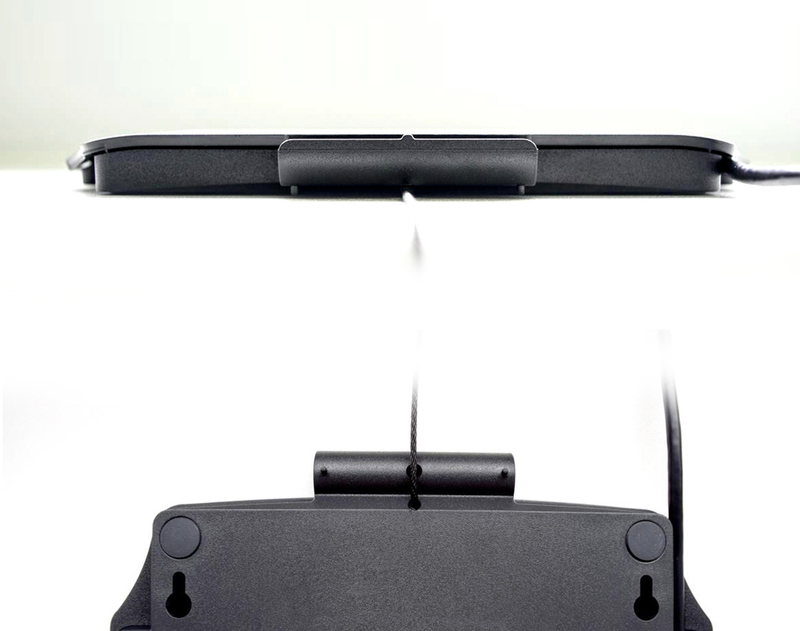 No special pen is required for the highly ergonomic signing, the pen works without batteries or a power supply. Optionally, the signotec Sigma LITE is available as a FTDI version with an internal USB-serial converter, for use on a terminal server. Security AES-Encryption, RSA-signing. Signatures biometrics RSA-Encryption inside the pad. Astral strives to bring the best digital signature experience to our customers around the world through its innovative hardware and software. 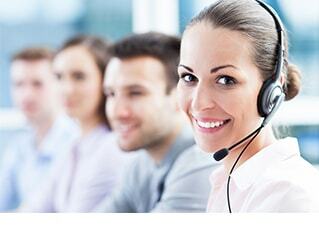 Astral welcomes your feedback on its products. 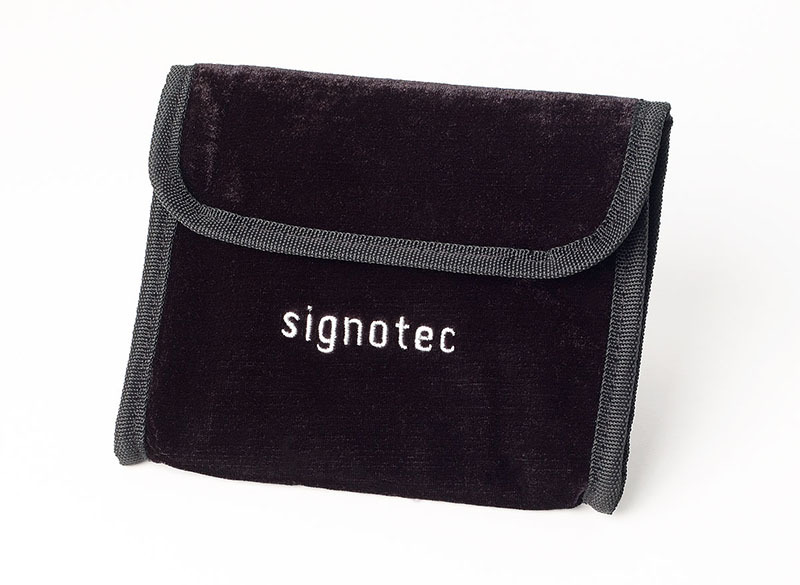 The case of the signotec Sigma is available in any colour and customer logos can be imprinted on the device (with costs). For a safe and convenient transportation, a protective soft case is included. A corresponding, free of charge software package consisting of the signoPAD-API and the signoPAD-Tools, you are able to find on our download section. It includes Updates with no extra costs. Recommendation: A useful addition for signing of PDF documents is signoSign/2.